NOTE: There were some technical difficulties this week, but the podcast is here, and it’s still pretty good… if I do say so myself. The NFL Training Camps have begun, and we have a SLEW of news coming from across the NFL. Keith and I sit down and have a lot of technical difficulties, but we get the news out to you from the week that was. We talk suspensions, retirements, re-instatements, injuries and even contract talk. 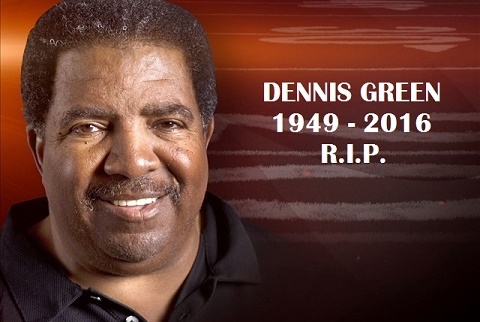 We do start the news on a bit of a sad note as we say goodbye to a great coach in Dennis Green. After the break, the news is light. I give you the baseball story and then run down the WWE Battleground PPV results. How did my predictions go? Tune in to find out. 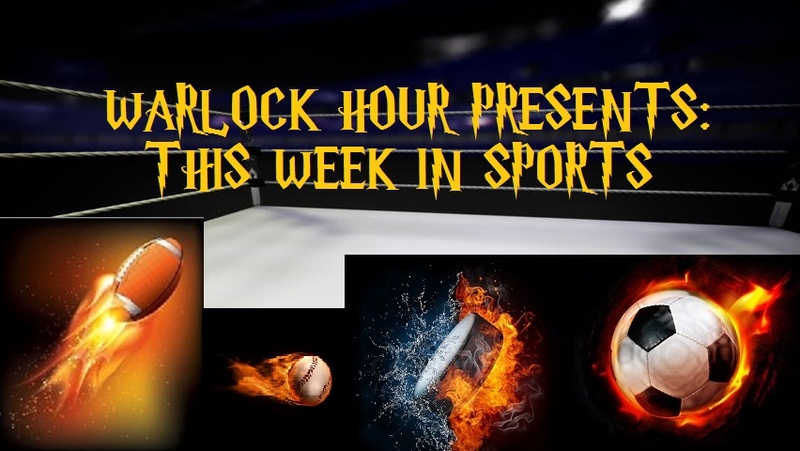 This entry was posted in This Week in Sports, Warlock Wednesdays and tagged Anthony Davis, Arizona Cardinals, Arthur Jones, Atlanta Falcons, baseball, Bayley, Breezango, Cass, CFL, Cleveland Browns, Dallas Cowboys, Darnell Dockett, Darren Young, Darron Lee, Dean Ambrose, Dennis Green, Devin Hester, Enzo, Enzo & Cass, Eugene Munroe, Football, Green Bay Packers, Greg Hardy, Greg Jennings, Huston Texans, Indianapolis Colts, J.J. Watt, Joey Bosa, John Cena, Jordy Nelson, Josh Gordon, Joshua Garnett, Junior Galette, Justin Houston, Kansas City Chiefs, Keith, Le'Veon Bell, MLB, Natalya, New York Jets, NFL, NFL Talk, Nigel Bradham, Pete Carroll, Philadelphia Eagles, Pittsburgh Steelers, Randy Gregory, Rayzor, Rusev, Sami Zayn, San Diego Chargers, San Francisco 49ers, Sasha Banks, sports, statistics, The Miz, The Wyatt Family, Warlock Hour, Washington Redskins, WWE, WWE Battleground. Bookmark the permalink.